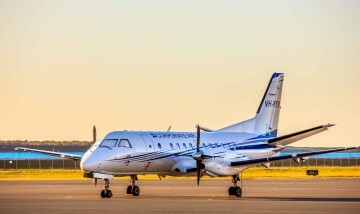 With recent snow falls providing a solid base for the Australian ski fields, it’s time to plan your air charter flight to the snowy mountains. Snow lovers can enjoy the comfort, convenience and privacy of travelling on their own charter aircraft with peace of mind and minimal hassle. 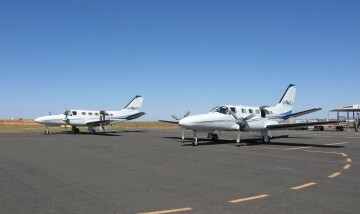 Cooma Airport is an all-weather facility located 18km southwest of Cooma. The airport serves the town of Cooma and the resorts of the Snowy Mountains. Jindabyne airstrip is a ‘good weather’ only facility in the heart of the beautiful Snowy Mountains. The close proximity of Jindabyne township (less than 2km away), its lake and nearby ski fields make it an ideal base for your time in the mountains. Mt Hotham Airport is an all-weather facility located 20km from the village. It provides you with the chance to fly in and out from the resort, saving you heaps of travel time. 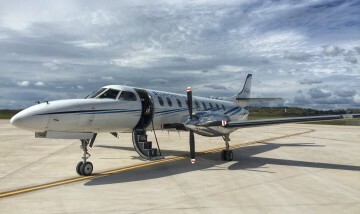 Corporate Air operates aircraft equipped for these flights and they can fly non-stop from most Eastern Australia cities, for example – Canberra to Mt Hotham in 35 minutes, Sydney to Mount Hotham in 1 hour, 10 minutes, Adelaide to Albury in 1 hour, 35 minutes or Brisbane to Cooma in 2 hours, 25 minutes. Live outside a Capital city? No problem – we can pick you up from the closest suitable airstrip and drop you off at the end of your stay. Our fleet range of 9 to 34 passenger aircraft gives you the opportunity to cater for both small and large groups and the flexibility of aircraft charter ensures that you travel when you want, to get the most out of your time on the slopes. So forget about the extra driving; maximise your ski trip for the 2018 season by calling us on 1300 441 000 or email charters@corporate-air.com.au for a quotation.